Pictures are worth 1000 words. Pictures tell a story and it’s through stories that people learn, remember, and believe. 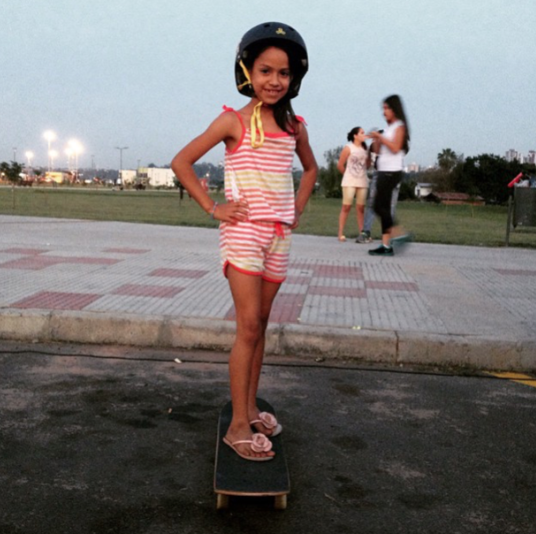 My blog is based on more girls skateboarding when they see girls skateboarding. 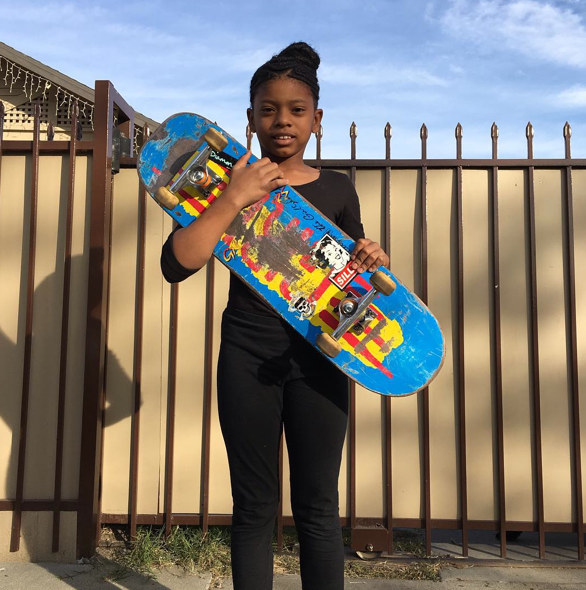 I thought if people could see all kinds of girls, all around the world, on all types of boards, and at all skill levels they’d believe #girlscanskate. 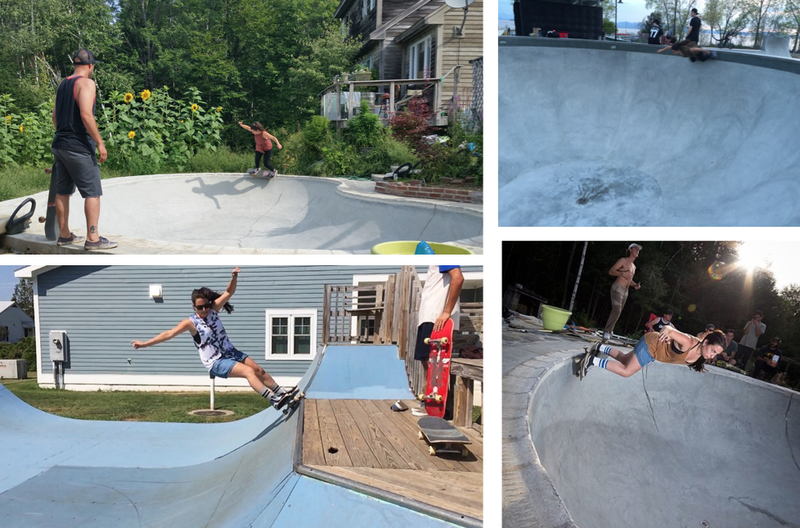 In the two years I’ve been blogging I’ve found more girls skating then I ever could have imagined, in places I’d never heard of, and using skating to create positive change. For the blog’s 2nd anniversary I wanted to celebrate some of the photographers who make these pictures possible. I love & appreciate all the people out there taking & sharing skate photos – so know that in addition to the photographers featured there are many more out there who tell the story of #girlscanskate. Plus I wanted to put an end to the myth that gender plays a role in photography, so this series features female skate photographers. Each post will share some of the photographer’s favorite photos. 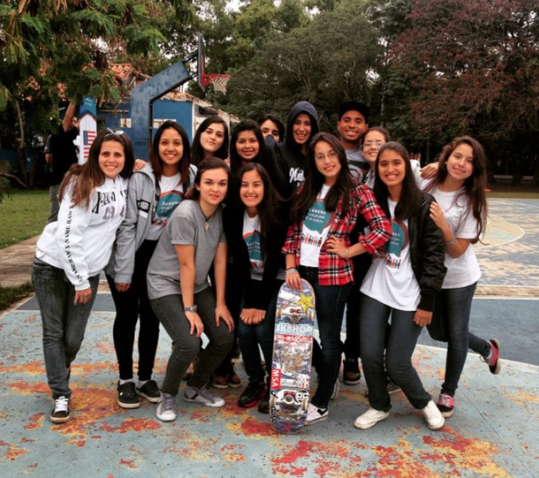 Why they choose to shoot girl’s skateboarding. And where you can find more of their work. This is the first post and it’s with the amazing Zorah Quattlebaum. Each photographer chose which questions to answer and what photos they wanted to share. 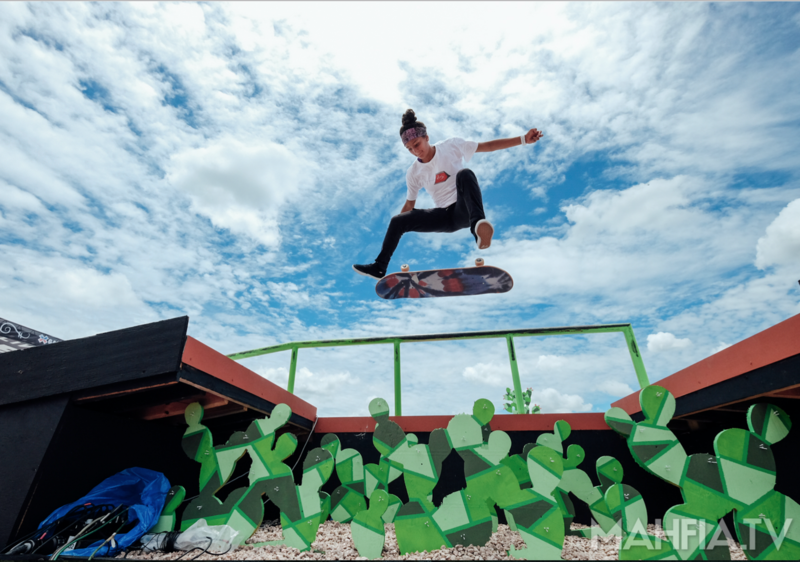 Zorah: I started photographing myself skateboarding when I was about 12 up until I turned 16, I would set my little point and shoot camera on the opposite side of my mini ramp and time my tricks based on the 10 second count down setting. I picked up my first skateboard when I was 10 years old. I was constantly watching skating videos and reading Thrasher magazine religiously, so I would study how tricks were meant to look, I lived and breathed skateboarding. The summer I turned 16, I signed up for the photography program at Woodward East. 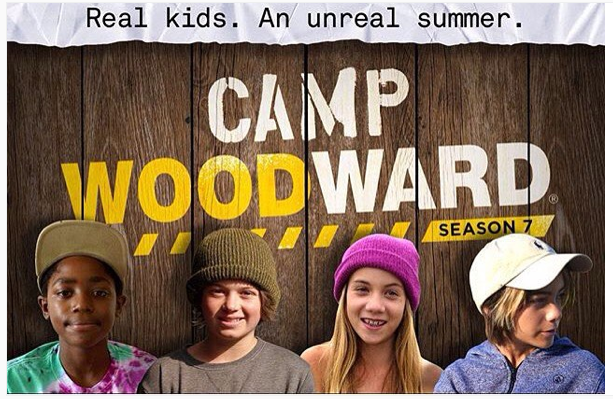 I was a regular at Woodward, returning to the skating program every summer since I was 10 but I remember seeing fellow campers walking around camp with cameras and immediately went down to the office to switch programs. 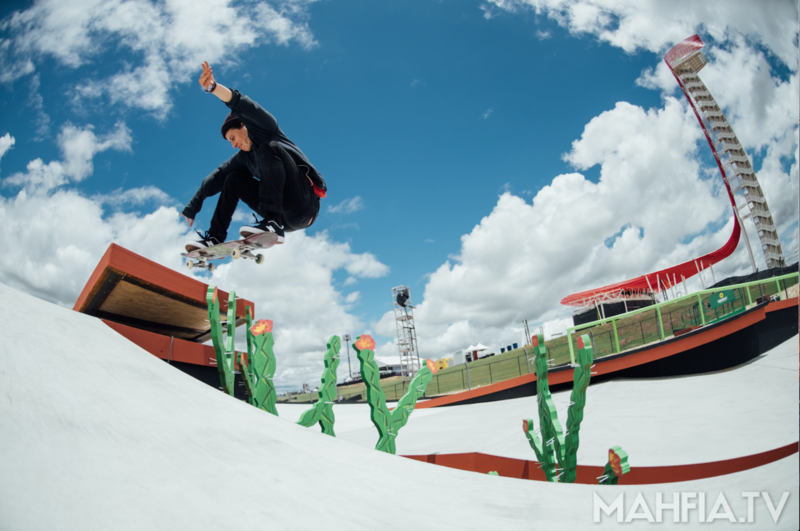 During my week as a photo camper, my instructors introduced me to professional skateboarders like Sean Malto and Mike Mo. They both took time to sit for portraits while my instructor was giving me hands on instruction with interacting with professionals as well as teaching me about the flashes we were using at the time. After my week as a photo camper, I was offered a 2 week internship in the photo department. I returned as a photo intern for the next 3 years. I definitely wouldn’t be where I am today without the support from the Digital Media department at Woodward. Zorah: I started shooting photos of my best friend Charlotte Tegen after that first summer as a photo intern, I met Charlotte that same summer at Woodward. I would take weekend trips to NYC to visit her and we could skate around the city and shoot photos together. Charlotte moved to Baltimore about 2 years ago for school, we go out skating/shooting multiple times a week. I encourage her to try tricks she’s never tried before and we always get a killer shot at the end of our session. Back in the fall of 2015, I sent out emails requesting information about summer internships from multiple companies, including MAHFIA.TV . A few months passed until I finally received a response, the one and only response I received was from Kim Woozy, founder of MAHFIA. 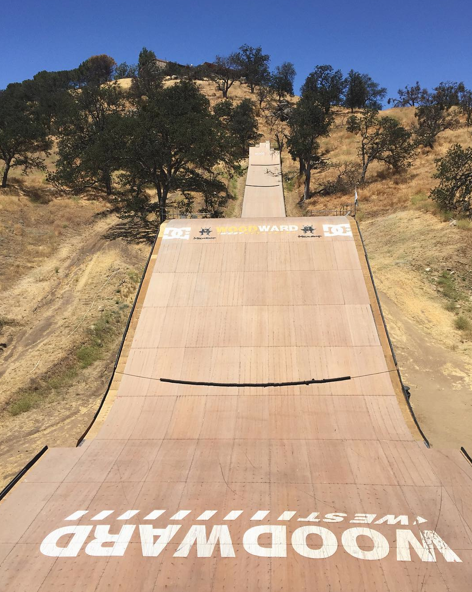 We had a phone meeting the next day and she told me she checked out my website and loved the work that I was doing and extended an invitation to Wheels of Fortune in Seattle and X Games in Austin to be the primary photographer for both Women’s skate events! It was a dream come true, honestly. 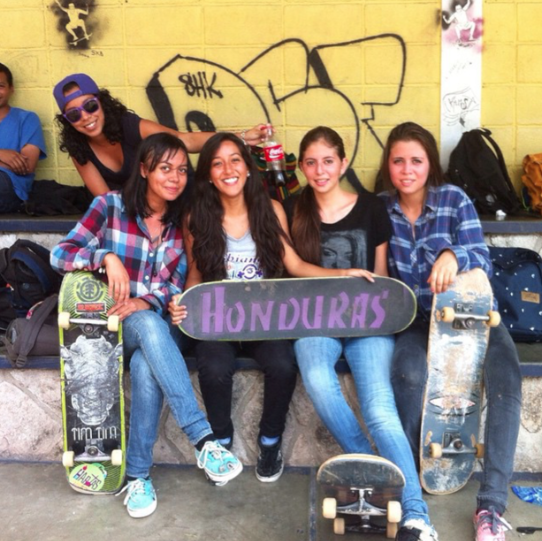 I was able to meet and work side by side with my favorite female skaters, women whom I looked up to since I was a kid. It’s such an honor to call them my friends now, all of them are unique in their own way and absolutely kill it. I look forward to working with all of them more in the upcoming months as I relocate myself to Los Angeles from Baltimore, Maryland. Zorah: Of course I have to give credit to my parents first, they always supported my photography and encouraged me to follow my dreams. I was born into a family of artists and photographers, I played with cameras instead of toys most of the time as a kid! Now as an adult, I’m beyond thankful for the support I’ve received from the MAHFIA.TV and WSA family! Kim Woozy, Mimi Knoop, and the enormous crew of pro girls that encourage and support me more than I could ever imagine! We all have such bright futures ahead of us and I’m so honored to be a part of the female skating revolution! Big things are coming, we can all feel it! Zorah: You can find my work on my website (www.zoraholivia.com), my instagram (ZorahOlivia), and MAHFIA.TV! I’m always looking for girls to shoot photos of, don’t be afraid to reach out! 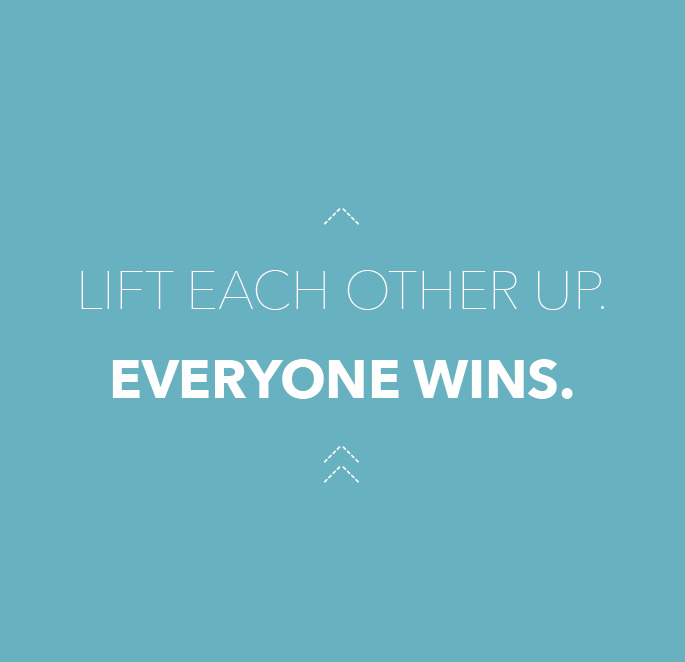 Life is about connecting with others so we can learn ad grow from each other, let’s shoot some photos and make memories! Thanks Zorah can’t wait till you move to LA & I get to meet you in person. This was just the first post on girls out there shooting girls skateboarding because #girlscanskate – girls are unstoppable especially when they support & lift each other up.